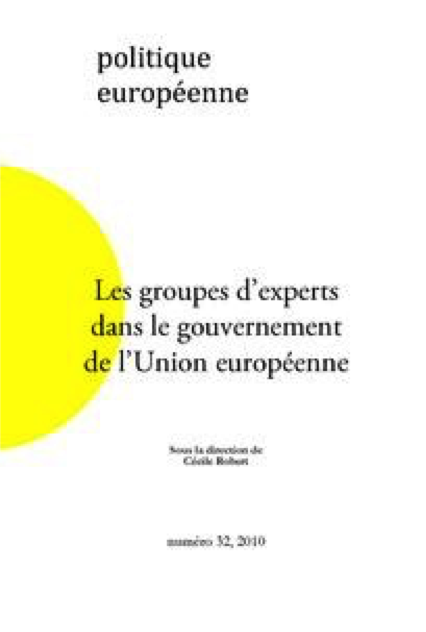 This paper outlines a new perspective on expert groups within the European Commission discussed in international literature on expertise as well as the roles of knowledge and government in the work of committees in the European Union. It focuses on three dimensions: the main political uses of expert groups, bearing in mind that knowledge gathering and agreement making are constantly intertwined in committee meetings (are expert groups are of any use? ), the conditions and concrete processes through which expertise is built (how do experts work in those groups? 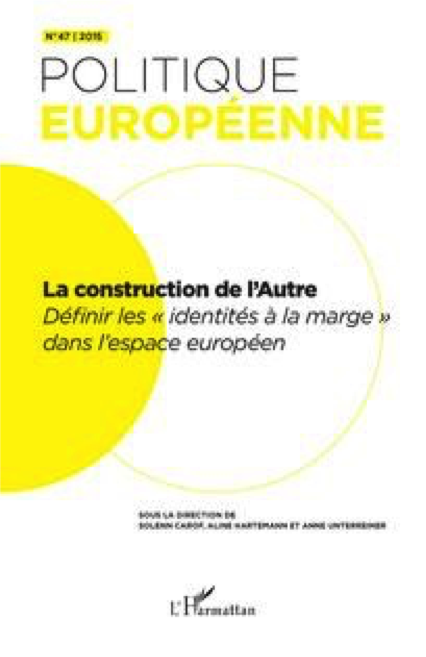 ), and the common trajectories and social properties of experts identified by the European Commission (who are the European experts and on what grounds?). 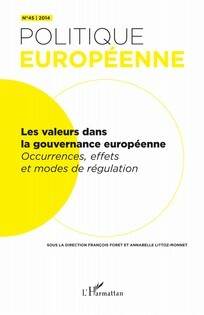 To understand how information produced by European agencies contributes to the convergence of individual state policies it is often necessary to study the venues where experts, policy makers, representatives of interest groups or civil society, etc., socialize. In particular, it is argued that those venues and arenas are key settings where social learning process takes place. It is not as common, however, to study the conditions under and the processes by which information is generated within/by those agencies. 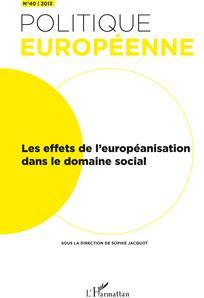 This type of analysis could nevertheless be of interest for better understanding the elementary mechanisms that compose socialisation and social learning processes : by analysing the actual production process of information, one can disclose what are the peculiar nature and features of this information and according to which it is considered as true, reliable or legitimate by actors evolving in European arenas, networks and institutions. It helps explaining the efficacy of ideas, i.e. their capacity to circulate, to convince and, finally, to affect the behaviours of its main targets. 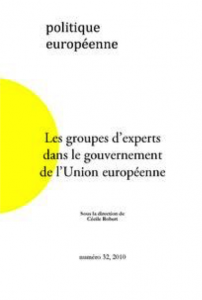 In an area where Member States have so far been prominent, the use of expert committees by the Directorate-General for Justice, Freedom, and Security is marked by a concern for institutional positioning. These groups function as a resource for facilitating involvement in new policy fields or acceptance of proposals by the Council of Europe. This strategic use is visible in the profiles of valued experts. However, the functioning of these groups also reveals the weaknesses of the European Commission, which circumvents states uneasily and does not have the means to control the committees. The diversity of levels of expertise in the European Commission’s Directorate-General for Agriculture and Rural Development suggests that a normative conception of experts and expertise should be avoided. Based on in-depth fieldwork in the agricultural sectors of tobacco and sugar beet, the paper analyzes the operation of two specific groups, namely experts committees, and advisory groups, in the work of this Directorate-General. Although these groups are composed indistinctly of experts, their profile and missions are very different. By comparing the running of these advisory groups, the paper shows how these groups function as real socialization units as experts internalize cognitive systems and appropriate behaviors, which correspond to how public action must be conducted at the European level. While for sugar beet experts, the technical range is fully internalized, the tobacco experts are stigmatized and refuse to adopt “good” norms of behavior despite the fact that the technical and scientific aspects of the debates make it a rule and disqualify others types of discourse. 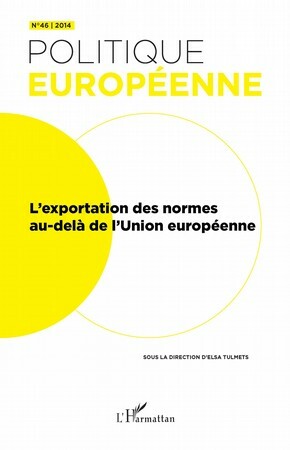 In other words, the European Commission develops its capacities for the production and prescription of norms and standards of public action through the work of experts groups. Willy Beauvallet – Navarro, Julien. 2009. 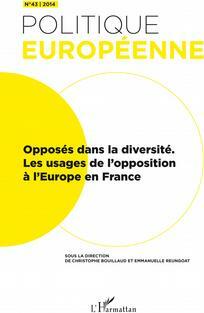 Les Députés européens et leur rôle. 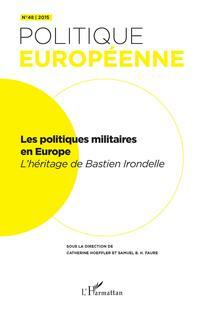 Brussels: Éditions de l’Université de Bruxelles. Matthieu Ansaloni – Schmidt, Vivien A. 2010. 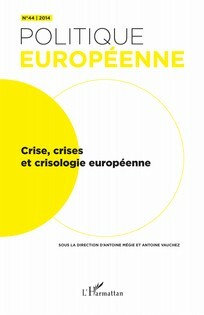 La Démocratie en Europe. 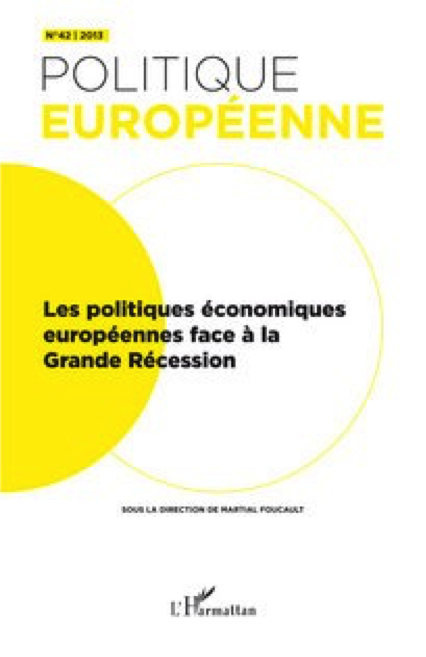 L’Union européenne et les politiques nationales. Paris: La Découverte/PACTE, “Recherches” collection [English edition 2006].